The year 1534 saw the founding of Guatemala City, now called Antigua, Guatemala, and the construction of the first Cathedral de Santiago there. Along with Mexico City, this became one of the most important centers of sacred music in New Spain. Latin American music composed during the colonial period has become more available in the past twenty years and has been described as the “new frontier in music history.” The Collegium Vocale program presents music by several composers, including the Italian-born Ignacio de Jerusalem, Mexican-born Manuel de Zumaya and Gregorio Soberanis, and Guatemalan-born Manuel de Quiròs and Rafael Castellanos. All of these pieces have been newly edited for this concert and will be heard for the very first time in St. Louis. 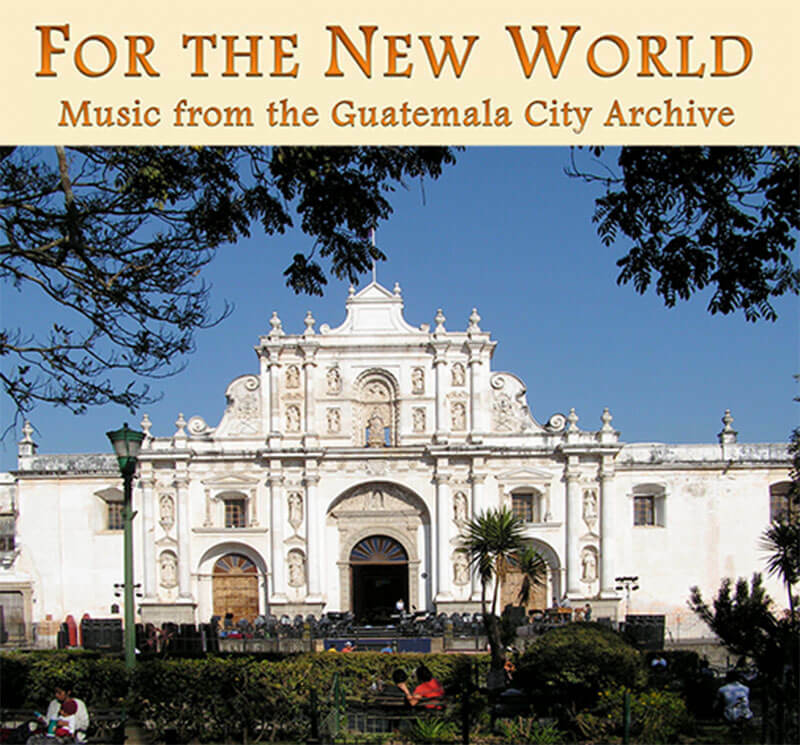 The COLLEGIUM VOCALE OF ST. LOUIS is proud to present “For the New World: Music from the Guatemala City Archives,” featuring 18th century music from Central America, on Sunday, May 21, 2017 at 3:00 p.m. The concert will be presented at St. Cecilia Catholic Church, 5418 Louisiana Ave., St. Louis, Missouri 63111. Free-will donations are appreciated. Parking is available on the adjacent church lot.